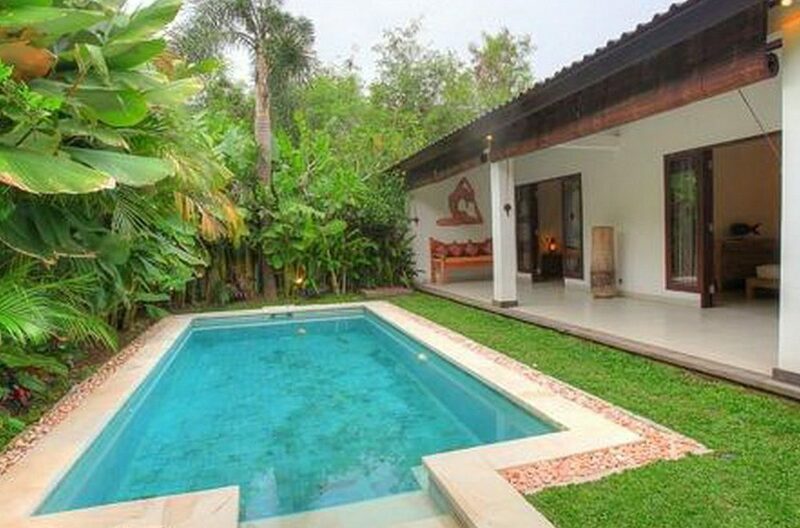 Villa Can Barca is a tropical 2 bedroom Seminyak villa & features open spaces and a contemporary design creating the perfect venue for a relaxing holiday on this beautiful island. 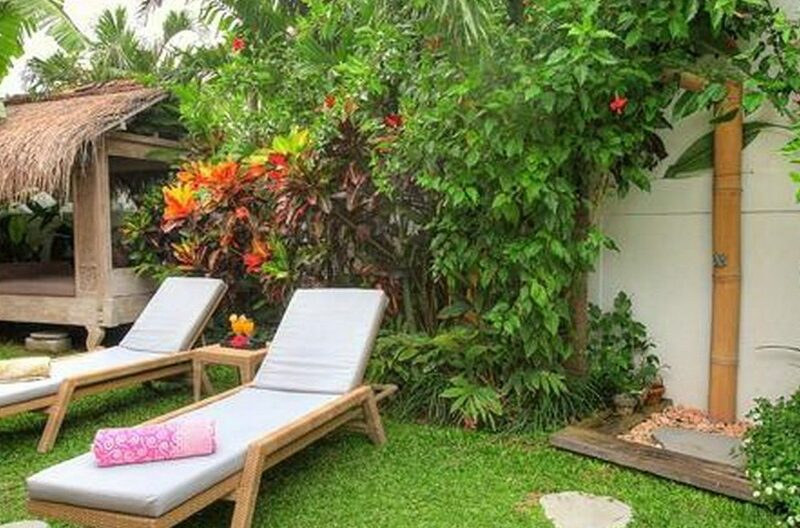 Ideally located in a quiet street amidst a burst of tropical greenery in the chic and stylish Petitenget area of Seminyak, staying here means easy access to the beach and some of Bali’s best restaurants including Metis, Biku, Potato Head and KuDeTa. 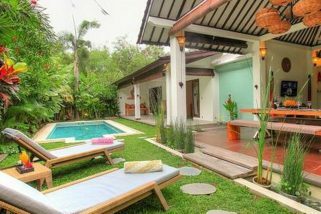 The nucleus of this attractive villa is a mature tropical garden with an inviting crystalline swimming pool. 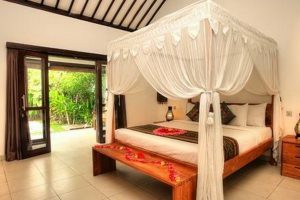 To one side are comfortable loungers for soaking up the delicious island vibes and a lovely thatched gazebo, ideal for sinking a few refreshing cool drinks in the shade. 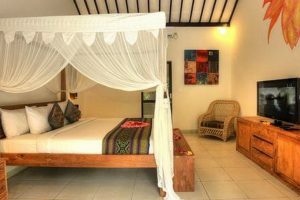 You cannot fail to lay here and relax because it feels like you are in a jungle hideaway, surrounded by lovely local flora and fauna far from the madding crowds. 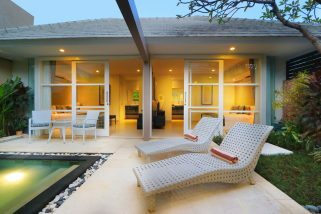 The expansive living accommodation faces onto this charming area and is open plan and open to the elements. Stylishly designed with angled, sweeping beamed ceilings, this area features the best of exotic island architecture. 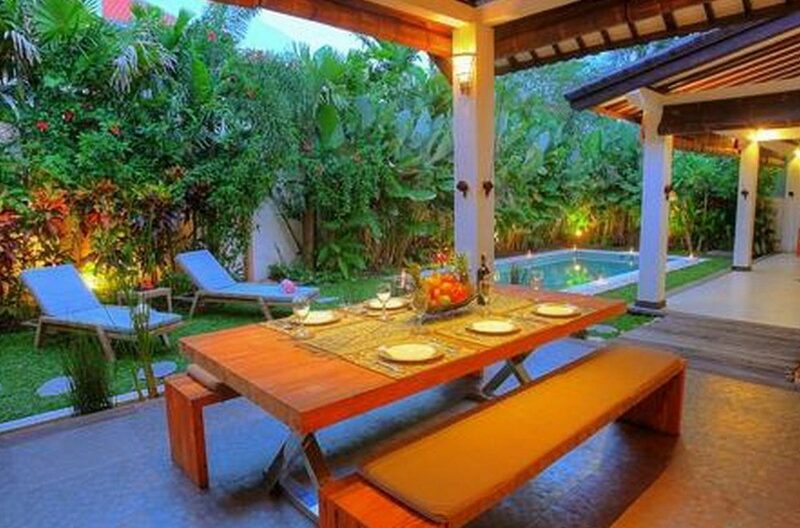 It comprises of a large teak dining table with benches to the fore which gifts each meal with views over your own tropical oasis. 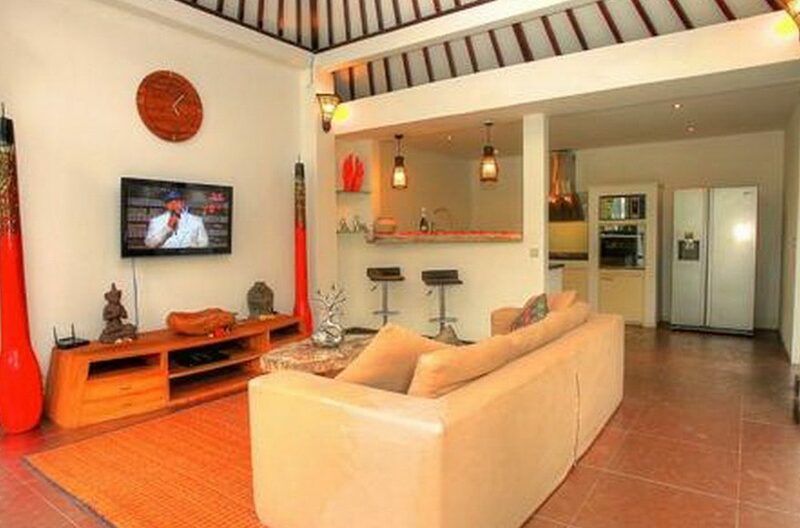 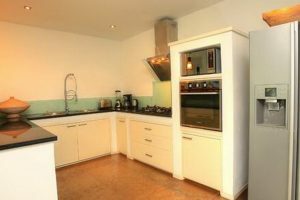 There is also a comfortable sitting area with Satellite TV and a DVD player and to the very rear is a modern fully fitted kitchen which is completely equipped with everything you might need for your stay. Free Wi-Fi is supplied throughout the villa. The two big bedrooms both feature large queen size beds dressed in top quality linens. Additionally, the master suite has charming canopy curtains around the bed, a Satellite TV and DVD player. These are both fully air-conditioned and equipped with walk in wardrobes. 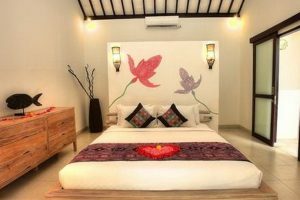 A tranquil ambience is further fostered by the addition of mural paintings depicting yoga poses by the Italian artist, Krina Flower. 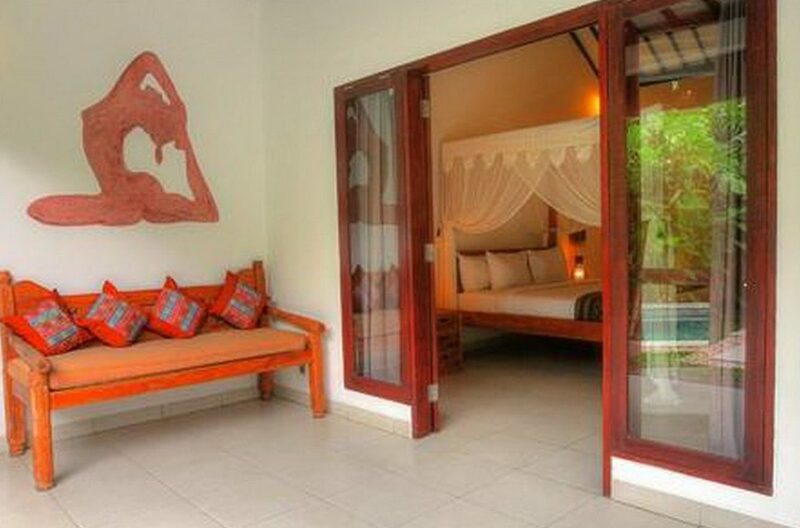 Each of these rooms has a well appointed ensuite bathrooms with tropical open air showers and stunning bath tubs. 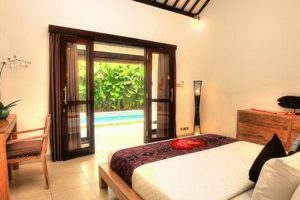 This gorgeous villa is fully serviced by a highly trained team of staff who will look after you for the duration of your stay making sure all your needs are taken care of. 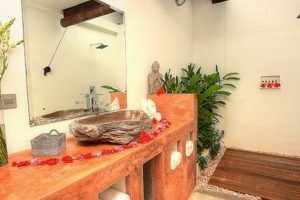 As well as taking care of the day to day running of the house, the staff can help facilitate in house spa treatments and yoga classes making sure your time, here on the island of the God’s, is filled with the perfect balance of relaxation and adventure. 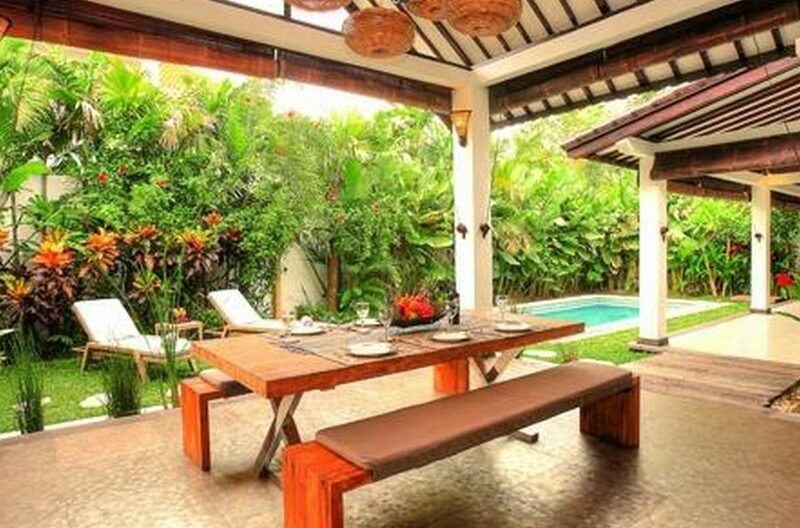 Villa Can Barca is a tropical 2 bedroom Seminyak villa & features open spaces and a contemporary design creating the perfect venue for a relaxing holiday on this beautiful island. Ideally located in a quiet street amidst a burst of tropical greenery in the chic and stylish . 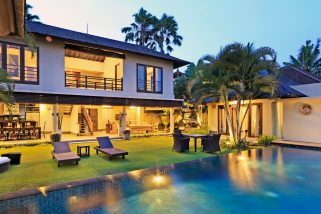 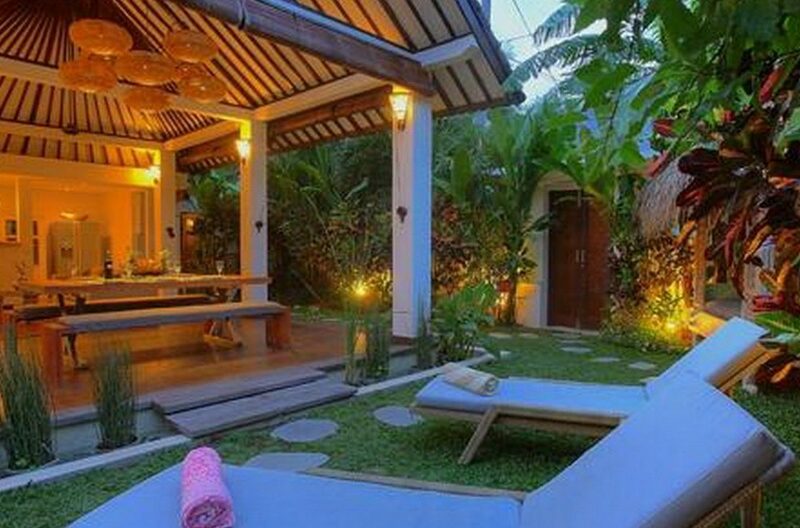 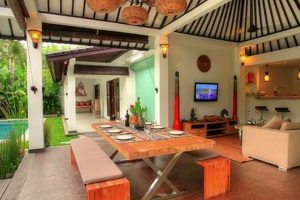 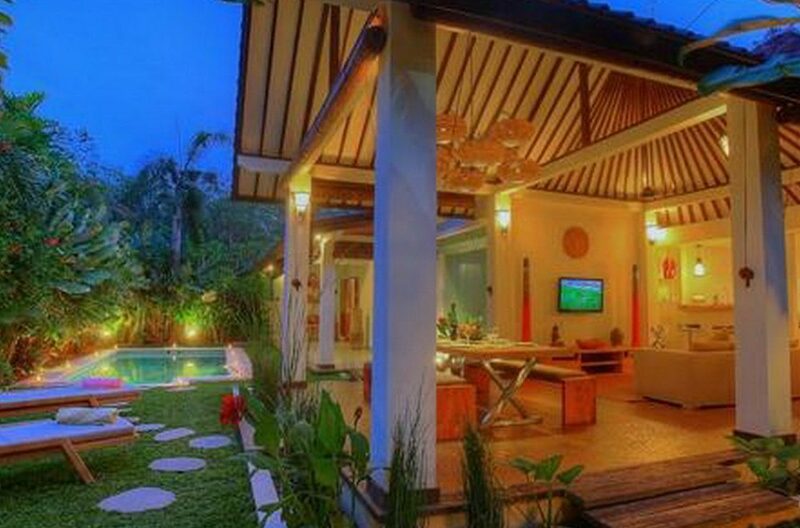 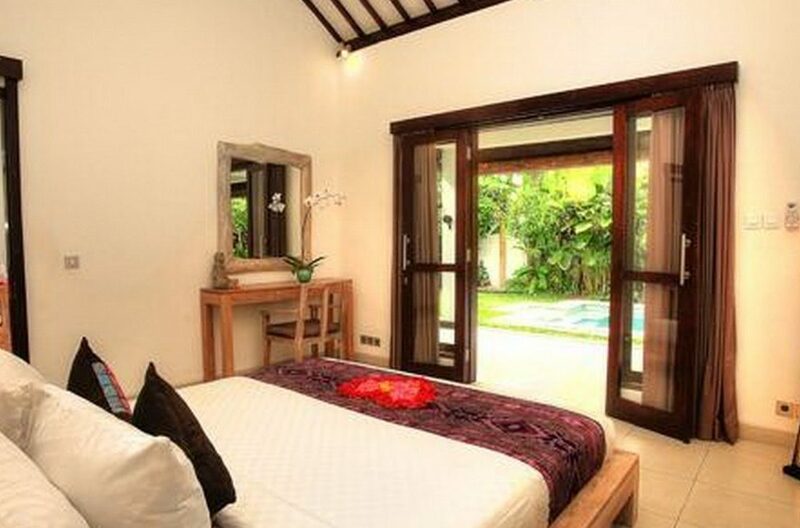 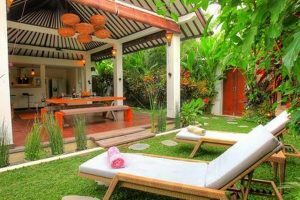 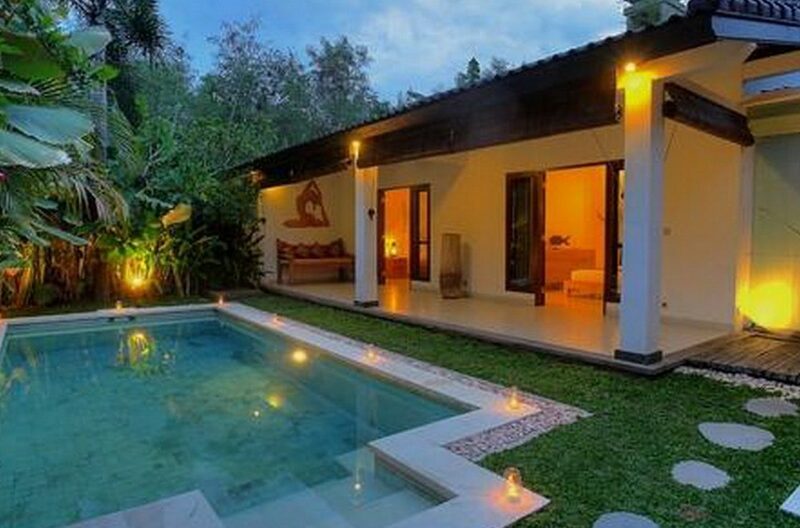 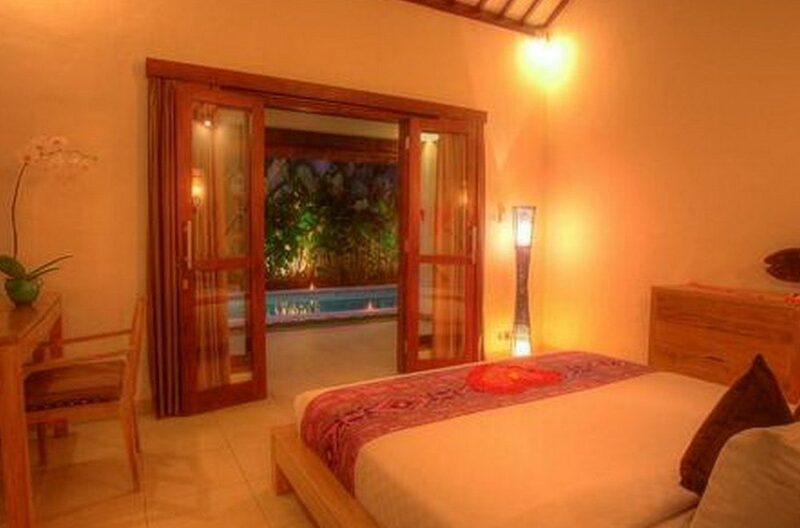 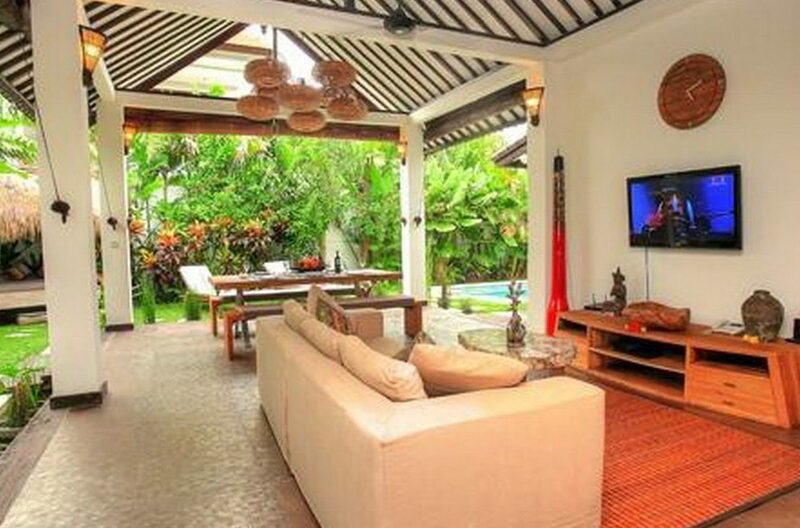 Villa M Bali Seminyak is a luxury Bali villa, ideally situated within the border area of the trendy Seminyak.